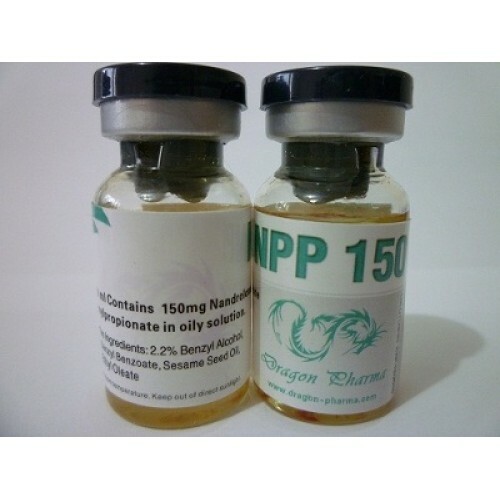 Dragon Pharma NPP 150 mg is used by bodybuilders and athletes for muscle growth and a positive effect on the body’s skeletal-articular complex. 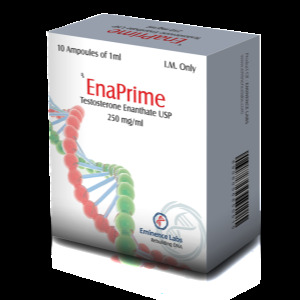 This drug is injected into the body by intramuscular injection. According to the instructions, NPP 150 mg has a shorter disintegration time, so that its effect is shorter. This makes it possible to combine it with other drugs more effectively. Of course, the disadvantage of this is the frequency of injections, but the effect achieved fully compensates for it. Fast recovery period after exercise. As side effects of NPP 150 mg, changes that are associated with fluctuations in the level of prolactin can be observed most often; aromatization using this ether is not so pronounced. 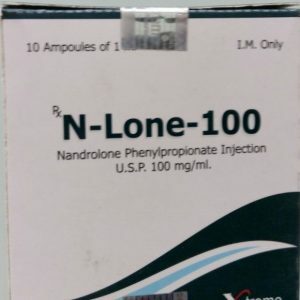 An increase in pressure, which occurs due to a large amount of prolactin, may occur during overdose of the drug; therefore, the dosage of nandrolone phenylpropionate specified in the instructions should not be taken. As for the level of prolactin, it can be controlled by taking, for example, Cabergoline or Bromocriptine.